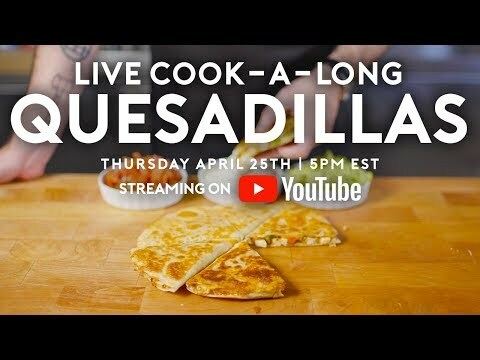 This week, the Babish Culinary Universe is going through a serious cheese phase. No, I'm not upset about it either. Pop a lactose supplement and lube up your favorite frying pan, because we're about to make taco night look like a punk.